India may have had good cricket captains – Kapil Dev, Ravi Shastri, Ajit Wadekar or Patuadi, but none comes close to Captain Mahendra Singh Dhoni – he is the greatest. In his 9 year stint as Indian Cricket captain, he could take any pressure and still come out winning against all odds. Indian cricket has a good record during this time. Under pressure to chase a high run target, and after having lost stalwarts in the 2011 World Cup final Dhoni put himself ahead and came out not out and we won. In a T20 final against Pakistan, with 13 runs that Pakistan needed to win in the last over, Dhoni used Joginder Sharma a newbie and won the match. 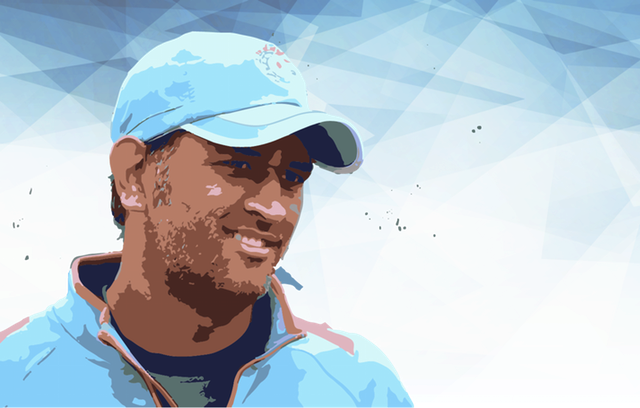 Under pressure lots of people lose judgment and are overtaken, Not Dhoni who flourishes under pressure!